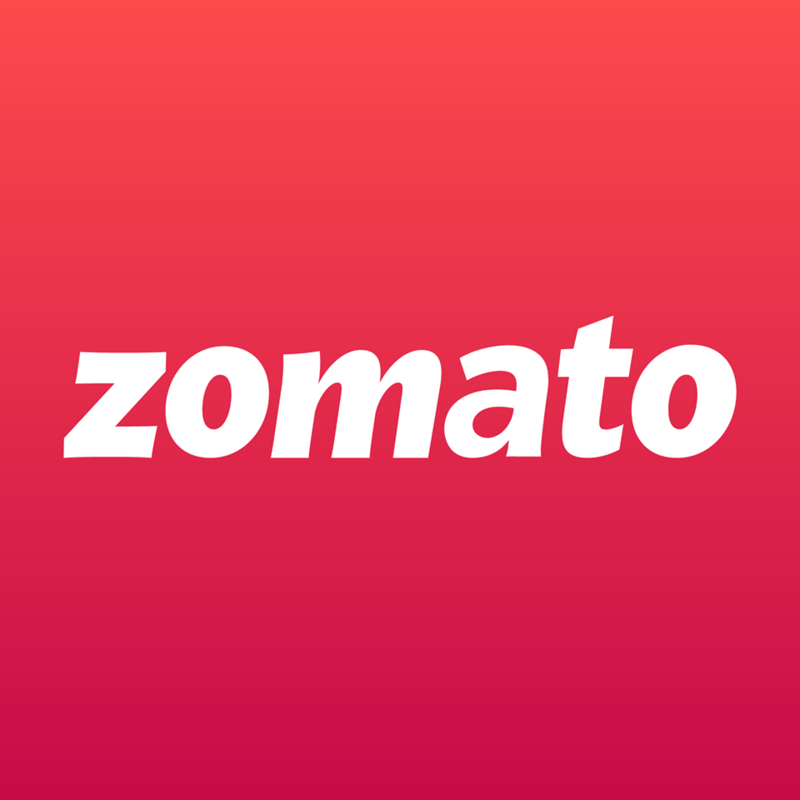 Zomato pickup offer Online food ordering company Zomato has recently launched a brand new Zomato pick up service to its customers across India. This service allows the customers to pick up their orders in just fifteen minutes after ordering through the mobile app or web. 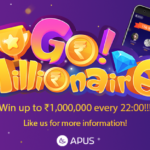 PICKUP : 50% Off upto Rs 150 for new users. PICK50 : 50% Off upto Rs 75. Valid for all users. 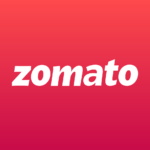 First, download and install the latest version of Zomato app in your mobile phones. If you already have the app, then check whether it’s updated to latest version or not. Open the Zomato app and there will be two options – order food delivery and pick up your order. Select pick up your order option and then the list of restaurants from your neighbourhood will be displayed on your screen. Select a restaurant and order food from it. 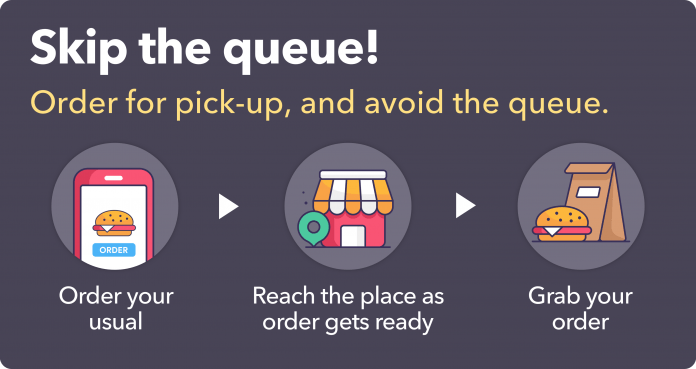 After your order is confirmed, the estimated time of pick up will be displayed on the app in your order details. You can now go and pick up the order yourself at the stipulated time mentioned in the order details. All the offers and promotions which are applicable to online delivery service are valid for the pick up service. Currently, the service is available in 13 cities across India and the Zomato team is working extensively to add more cities to that list.